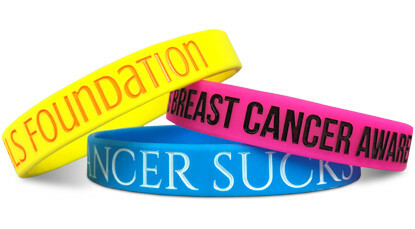 Custom silicone wristbands are the perfect item to promote your business, event or cause. Give them away or sell them. Either way they bring value to your project by increasing awareness of your mission. 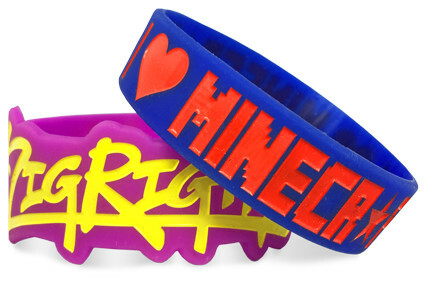 At such an inexpensive price point, these rubber wristbands are simply the best choice for your next promotion. 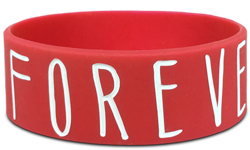 Start Making Your Promotional Wristbands!